One of the animal rescue groups, that I’m involved with, is in a college town. They get a lot of college sororities and fraternities offering to volunteer, to fulfill their community service quotas. Since they don’t have a shelter, fundraising for the group is the best use of their offers of help. A great way to get them involved, and to help the animals. 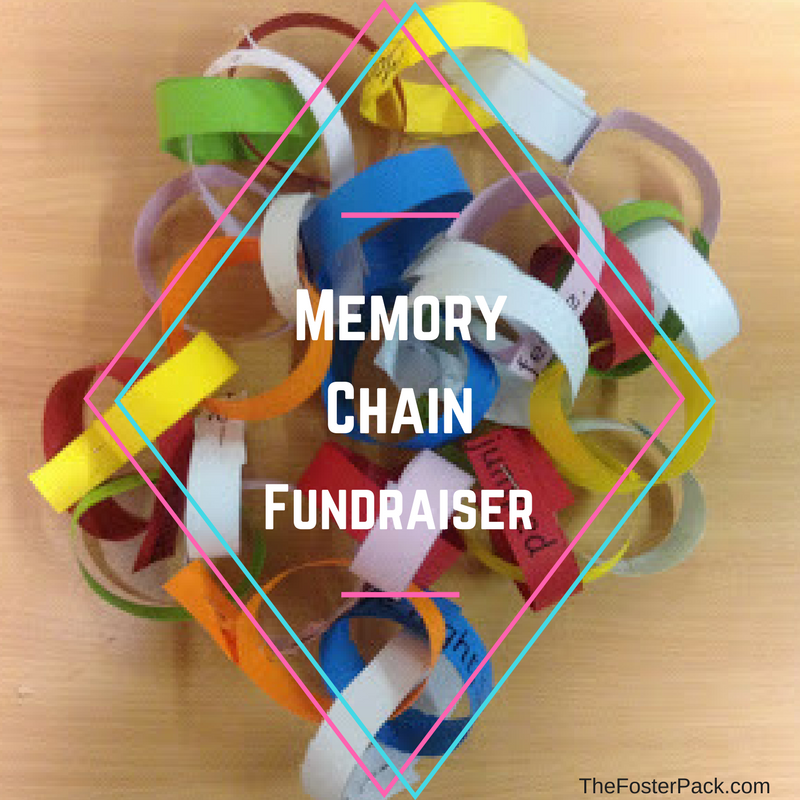 If your animal rescue group is in the same type of situation, whether it be volunteers from college groups, or other community groups, such as girl scouts or boy scouts, you might want to consider having them help with a Memory Chain Fundraiser. It’s a great way to get multiple groups involved, and competing against each other, as to whom can raise the most money for your animal rescue organization. A memory chain fundraiser is a cheap and easy way to have different organizations of groups help your animals rescue organization raise funds for your latest goal. All you need is some volunteer groups, some paper, scissors, and staples. Have your volunteer groups each cut strips of the paper to sell, to be added to a Memorial/In Honor of Chain of pets. Once the strips are cut, have the different groups sell the strips, for $1.00 or so. The group can decorate the strips sold with the pet’s name that it’s in memory, or honor of. Then it can be added to the chain. Each group can choose how they sell their strips, and they can cut more as needed. Each group can choose how they sell their strips, such as stands at the mall, door to door, over social media, etc… And more strips can be cut as needed, so there’s no limit. The groups can compete against each other to see who can create the longest memory chain. At the end of the sales period, gather your groups and see who wins. You could even solicit prizes from local businesses to hand out to your volunteer groups. The memory chains can be displayed at your group’s shelter or rescue headquarters, or be added to a holiday tree.